Our musical director is Steven Russell. Steven trained at Colchester Institute, studying composition with Alan Bullard and voice and choral conducting with Ian Ray. He was Sir Peter Pears’ choral scholar and the ‘Queen’s Scholar’ under the direction of Dr Graham Elliot at Chelmsford Cathedral. Steven has performed for BBC Radio 3 and 4 choral broadcasts and participated in commercial recordings. He has collaborated with filmmaker Gary Davies and his film scores were performed at the First Light Film Festival at the ‘TIC’, Birmingham and Brighton film festivals. Steven taught at the Blue Coat School as composition specialist and was Head of Music at Finham Park Secondary School, Coventry and the John Newham Catholic Academy, Solihull. He is currently a music specialist teacher at the Coventry RNIB Pears Centre for Specialist Learning. Steven has conducted choirs since he was a teenager and has enjoyed working with different size groups from one per part to choral societies. He was appointed as Musical Director of the Coventry Philharmonic Choir in 2002. In the intervening years, under Steven’s inspirational leadership, the Phil’s membership has grown, the repertoire has developed, and we regularly perform with professional soloists and Baroque ensembles. The energy and drive Steven brings to directing the choir, his enthusiasm, professionalism and unique sense of humour make rehearsals both enjoyable and productive. Our accompanist and Assistant Musical Director is Antoine Mitchell. Antoine studied at Trinity College of Music and the Royal Academy of Music where he won the RAM Club Prize and the Ernest Read Conducting Prize. He then studied in Italy at the Accademia Musicale Chigiana in Siena with Franco Ferrara where he was awarded Diploma di Merito. There he also studied with Carlo Maria Giulini and Paul Badura Skoda. He was Chief Conductor of the Lublin State Philharmonic and has conducted orchestras in Europe and the Near East including the Czech Philharmonic, Estonian State Symphony and Cairo Symphony. His premiere recording of Mati Kuulberg’s Flute concerto continues to be successful. In this country, he was conductor of the Essex Symphony, Southend Symphony and Essex Youth Orchestras and since 1989, he has been the director of the ensemble Oriflamme. His operatic performances include Rigoletto, La Traviata, Fidelio, Cosi fan Tutte, L’Elisir d’Amore, Carmen, Donizetti Il Campanello and Puccini Le Villi. He was conductor of the chamber choir Resonance in Essex with whom he gave acclaimed performances of Monteverdi Vespers and Handel Messiah, and he worked for many years with the Essex Musical Association conducting the Dream of Gerontius, Faure Requiem, Elgar the Music Makers, Dvorak Stabat Mater, Puccini Missa di Gloria, Verdi Requiem, Orff Carmina Burana and Brahms German Requiem. Although primarily a conductor, his great love is accompanying singers and instrumentalists and he has a long relationship of working with Felicity Wright soprano and Jeremy Ballard violin. As a composer, his interactive song cycle Poems to Pictures to Music was released on cd-rom, he has written much song and chamber music and is currently working on a chamber opera based on the life of Caravaggio. He is also intensely active as a piano teacher. He is a member of the Royal Society of Musicians and in 1994 was made Associate of the Royal Academy of Music, which is only offered to past students who have achieved Distinction in the profession. 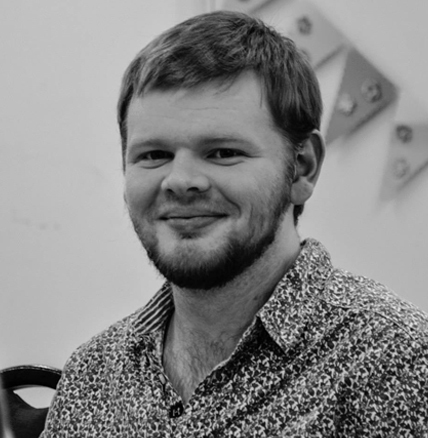 Our Singers' Musical Director is Seb Farrall. Seb Farrall graduated from Coventry University in 2014 with a first-class degree in Music Composition, and the Robert Ramskill composition award for ‘significant contribution to the department’. Seb's composition tutor was leading experimental composer Chris Hobbs. While studying at Coventry, Seb conducted the department’s orchestra for several years with tuition from Christopher Evans and was involved in many successful composition and conducting projects. Shortly after MenCho reached its end, Seb was contacted by the Workplace Choir Company, and asked to help with the London Taxi Company's Black Cab Choir. 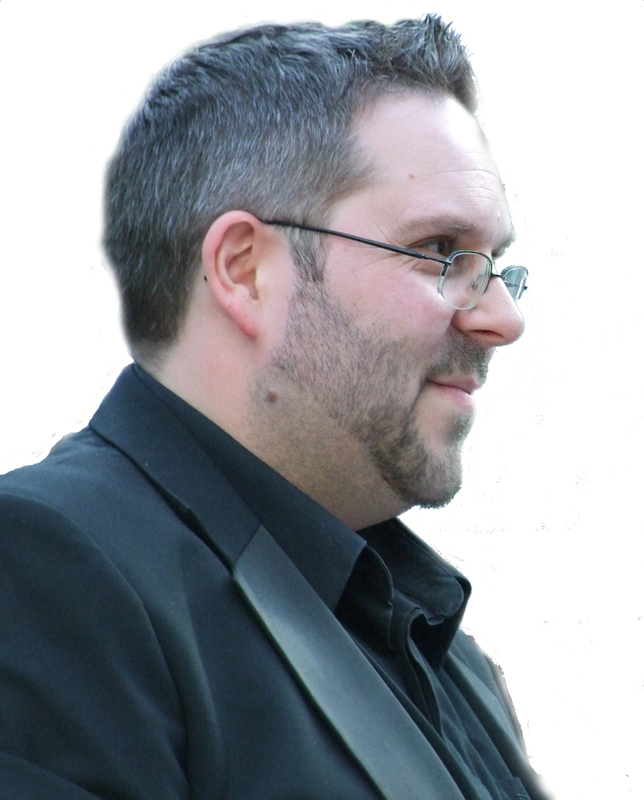 Since 2014, Seb’s excellent reputation as a conductor has continued to grow, and he is delighted now to be Musical Director of a number of ensembles in Warwickshire, including Sing it Loud, Coventry Singers and Burton Green Village Choir. The proving ground was MenCho, and the phone didn't stop ringing. As the founding conductor of Sing It Loud, Seb feels especially proud to have shaped the choir’s direction from the very beginning. Seb also runs www.onlineconductor.com, a website aimed at resourcing community choirs and eventually other community ensembles, and removing bars which may stop people from enjoying music.